Ocean City Family Photo Contest! 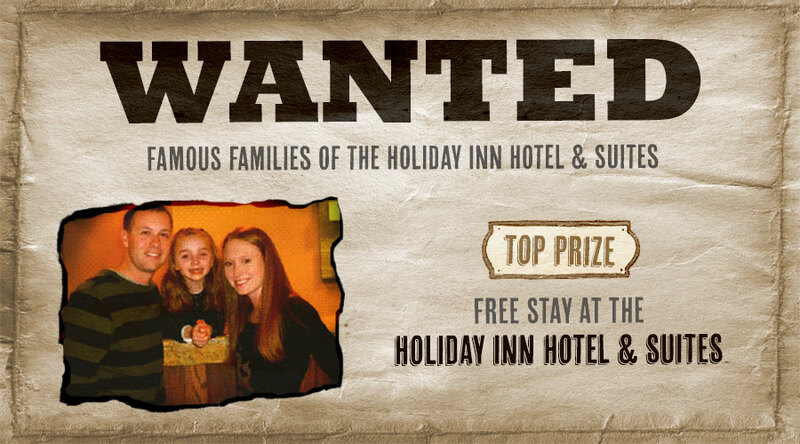 The Holiday Inn Hotel and Suites is looking for your BEST family photo. Kudos if you find a photo that is actually taken in Ocean City, Maryland at our hotel or the nearby Ocean City Boardwalk, but not mandatory. This contest is for our loyal guests, we want to give back to you for all the great things you give to us each year. Submit your FAMILY photos to meaghanpoulin@gmail.com with the subject line WANTED, please include your Family Name ex: “The Poulin Family” and where you are from. We will create a photo album titled “Famous Families of The Holiday Inn Hotel and Suites”. Once your photo is posted into the album you are officially entered into the contest. From that point it is your responsibility to get your friends and family to join our Facebook page and “LIKE” your photo. Only LIKES on our OFFICIAL contest album count. If you share the photo on your personal Facebook page and people like it there, that does not count. I would recommend sharing the link to our Facebook page and having your friends find the contest album from there. The goal is to get the MOST likes for YOUR family photo. The top 3 photos at the end of the contest will be rewarded with the 3 prizes! Contest is running from August 6th, 2012 until August 24th, 2012. Voting for photos will end at 5pm on August 24th. In the event that we have photos tied with the same number of likes, we will extend the contest by one day. Only the tied photos will be voted upon for a tie breaker! First Prize: A 2 night complimentary stay at our hotel. Restricted dates do apply. Second Prize: $50 voucher to our Hemmingways Restaurant. Third Prize: Coral Reef T-Shirt and 2 free drink vouchers. GOOD LUCK TO ALL OUR SOON TO BE FAMOUS FAMILIES!!! 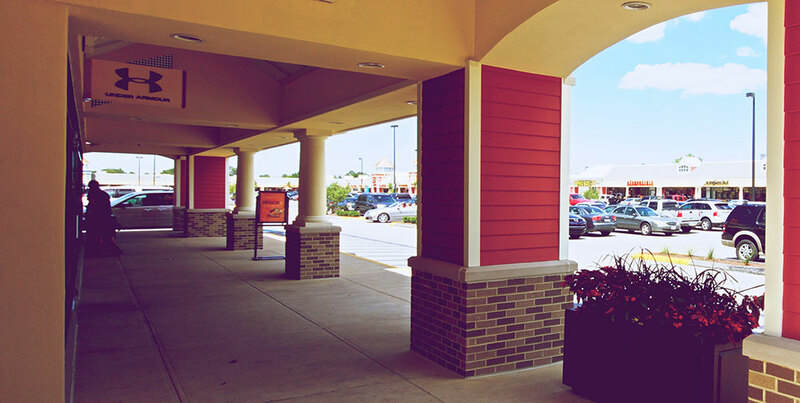 With so many beach days spent in Ocean City, it's easy to find yourself needing an afternoon out of the sun and into the stores! 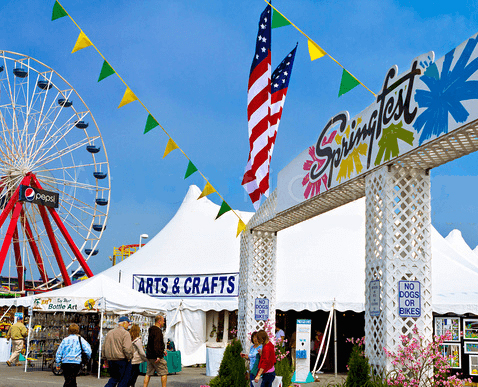 Ranging from high end fashions at South Moon Under in Ocean City on 81st street to the best of beach and surf essentials for the whole family at Quiet Storm on North Division street on the boardwalk, shopping in Ocean City is easy breezy. I know we've posted a lot about the Airshow but these photos are too nice not to share! See more pics by Chris Willey on Facebook from the 2012 OC Air Show last weekend. U.S. Air Force Thunderbirds landing at NASA Wallops for the OC AIR Show which starts TOMORROW! It’s only half-past twelve but I don't care. An´ be back to work before two. Vernon of the Plim Plaza is on percussion with No Byscuyts at the Caribbean Pool Bar & Grill on 2nd St. during Memorial Day Weekend 2012. 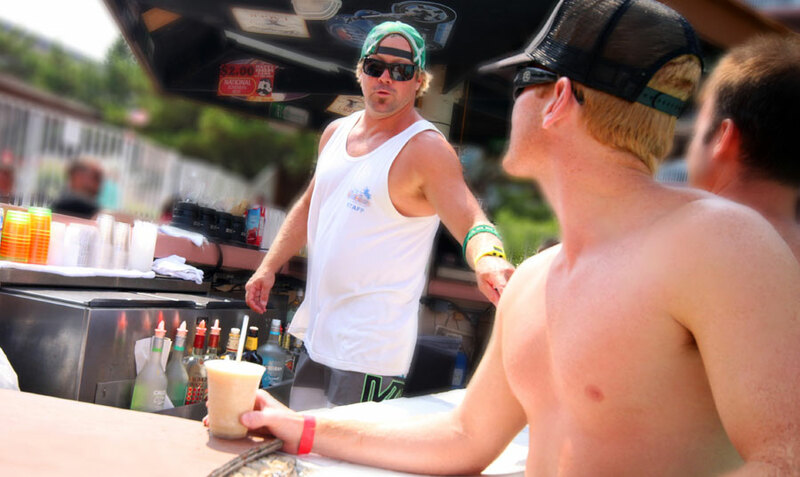 You can catch No Byscuyts at the Caribbean Pool Bar every Sunday from 1-5pm! Lot's of fuzzy dice and burnt rubber in Ocean City this weekend for the 2012 Ocean City Cruisin' weekend. …come again another day!!! We can’t always stop the rain, but we can provide you with plenty to do! For those of us who might find ourselves in Ocean City, MD on not the most beautiful days, this list is for you! We’ll be keeping this list updated, so if if you have any suggestions please let us know! 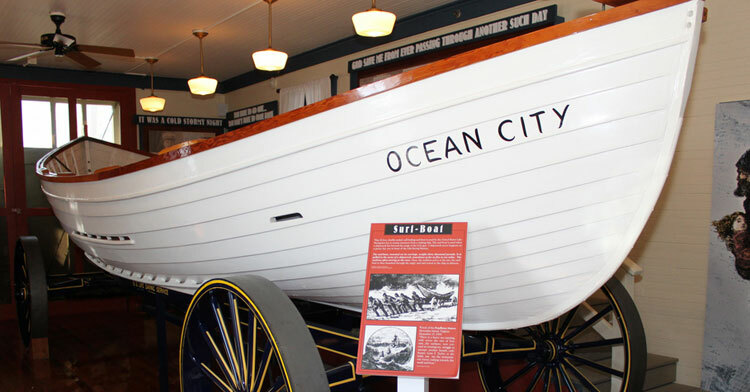 If you have not seen the historically documented movie Seabiscuit, or do not know the significance between Ocean City and the horse races then you do not understand how important Glen Riddle is to the surrounding area. Do not worry for there is still hope! As I sat down with Rob McDonald I was not expecting to get a history lesson on how famous Glen Riddle is.